If you have a reflector telescope, the cosmos is yours to explore. Techniques for viewing the galaxy using a reflector telescope run the gamut from very elementary to extremely complicated, but fortunately, getting started is very easy. Once you successfully use your telescope for casual exploration, the transition into more precise and complex viewing should be relatively easy. Get to know your telescope by getting out all of your gear, including your telescope's owner's manual. Most important, familiarize yourself with the name and function of each individual eyepiece, knob, lock and lens. Identify the eyepiece mount and practice changing different eyepieces in and out. Each telescope manufacturer uses a slightly different type of lock to lock the eyepieces in place, so you may need to refer to your owner's manual if it isn't obvious how your telescope's locking mechanism is designed to work. Find the finder scope, which you will need to use to adjust your telescope just prior to using it. Take note of the locations of the screws that should be surrounding the finder scope; these are the screws you will use to align it. Study your star charts. It's best to take them along with you when you go to view the stars, but because it will be dark, it won't be so easy to check them. You'll have to use a portable light source, and doing so will force your eyes out of adjustment to the darkness, making it difficult to view anything through the telescope for a few moments afterward. Familiarity with the star charts is important because you'll want to refer to your charts as little as possible when you're out in the field. Find a dark, open clearing where the moon is visible to set up your telescope. Look for a place with no high trees or other obstructions to your view, and try to find the darkest place possible. The presence of any detectable outdoor or ambient lighting can make it difficult to clearly view the stars. Set up the telescope, point it at the sky and remove the lens cap. Put the weakest magnification eyepiece on the eyepiece mount and rotate the telescope until the moon comes into view. Make slight adjustments to the telescope position until the moon appears to be centered in the field of view. Look through the finder scope. Adjust the screws surrounding the finder scope if necessary until the moon is perfectly centered on the crosshairs in the middle of the scope. The telescope is now aligned. Explore the cosmos freely, referring to the star charts as necessary. When you want to get a closer look at something in the field of vision, lock the telescope into place and replace the eyepiece with one with a higher magnification. 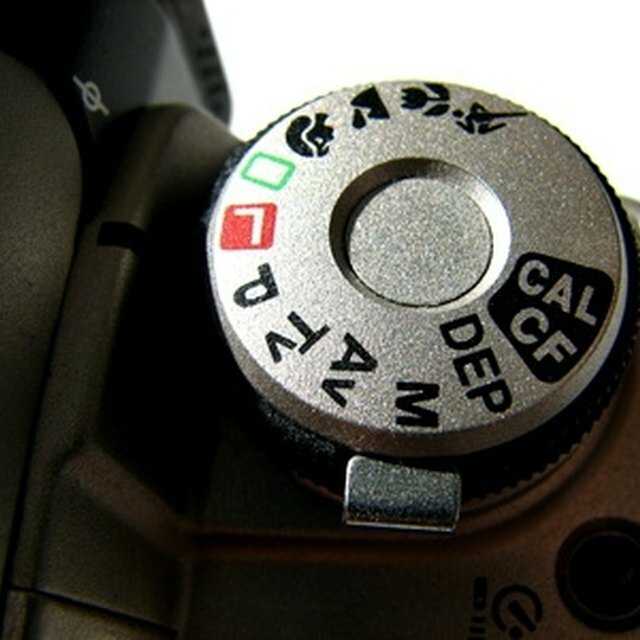 If something appears out of focus, adjust the focus knob until it is sharp and clear. Telescopes should not be used during the day without a solar filter and should not be used to look directly into the sun. Baum, Josh. "How to Use a Reflector Telescope." 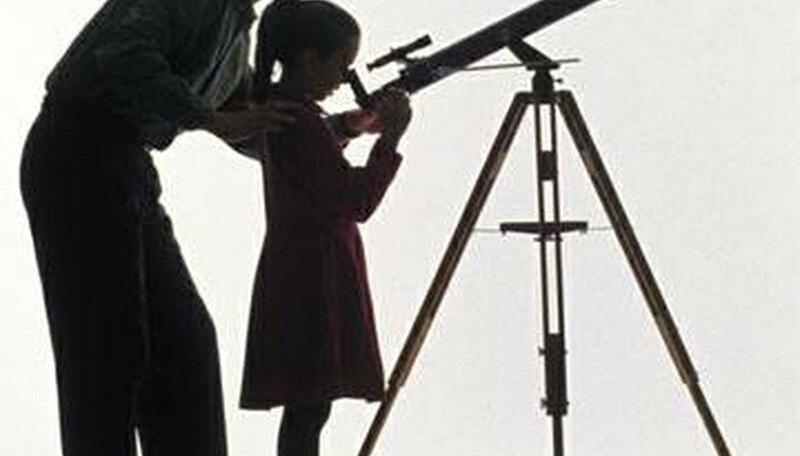 Sciencing, https://sciencing.com/use-reflector-telescope-4870384.html. 24 April 2017.